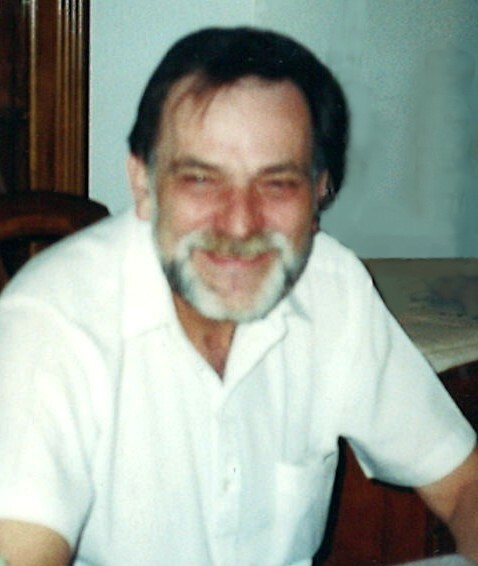 In loving memory and forever in our hearts: our dear husband, father, and Poppy who passed away at the West Parry Sound Health Centre, on Thursday, March 14th, 2019. Age 73 years. Loved and missed by his wife Ljiljana, and his children Fleur (Stephen), and Martin (Lori Ann). He will be further missed by Sandra, and Maria (Paul). Loving Poppy of Alex, Liam, Simon, and Claira. He will be fondly remembered by Stoyan (Slavica), his surviving siblings: Sue, Sally, David, Barbara, and John, and his extended family in the U.K.
for the love you gave me. It breaks our hearts to lose you. If our love could have saved you, you never would have died! Friends will be received at the Logan Funeral Home, 81 James Street, Parry Sound (705-746-5855) on Monday, March 18th, from 10:00 – 11:00 A.M.
A Celebration of Peter’s Life will take place in the Logan Memorial Chapel on Monday, March 18th, at 11:00 A.M.
As expressions of sympathy, donations to the charity of your choice would be appreciated. Send a condolence to the family of PETER KENWARD.